Buying home in VA, Washington, DC, and Maryland was never this easy. Contemporary homes revealed in a budget exclusively for you from Real Estate Bell. Because you deserve it! No matter if you choose to buy homes for sale in Maryland, Washington, DC or VA, save thousands of dollars on closing. Get rid of boring real estate sales pitches. 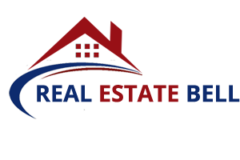 For any realty based problems, Real Estate Bell can bring you the best solutions. * Refund not available in all states. Subject to lender approval and minimum commissions * . Dreaming a single family home with cozy interiors? Or, looking for a duplex in Maryland? 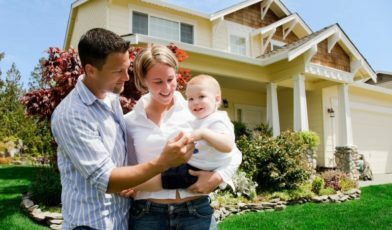 We help connect home buyers in Maryland with a gamut of realties in all budgets. Unleashing the great home deals is what we are good at. Before our realtors recommend you a property, they put their feet into buyer’s shoes to see if it fits well with their needs. Real Estate Bell’s realtors always have something exciting for you. They stay tuned to the new listings and help connect you with new possibilities. Buying a home in VA with us means complete satisfaction that’s beyond words. You are surely going to love our realtor’s assistance! Thanks to our team of real estate specialists.